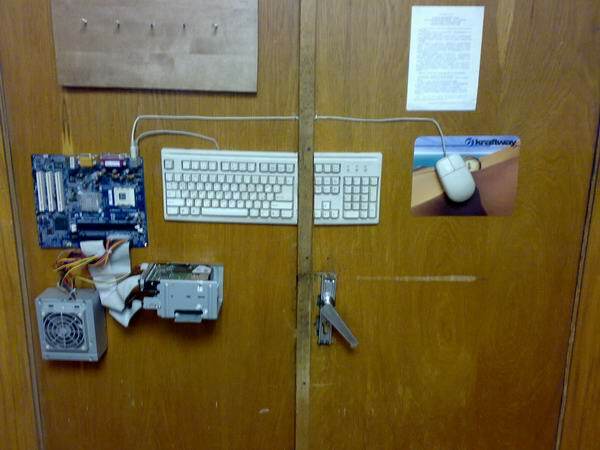 That’s an entrance door mod sent by our reader in one of the offices in Russia. That’s another portion of “daily” photos from Russian life. Those series seem to be not so daily in terms of regularity just daily in term of everyday life as it is on streets of Russia. Also we would like to tell you that we have upgraded comments system now we have threaded comments system – you can reply directly to the person you want ‘reply to this comment’ link under the each comment – your new response would appear in a tree manner below the comment you answered to. 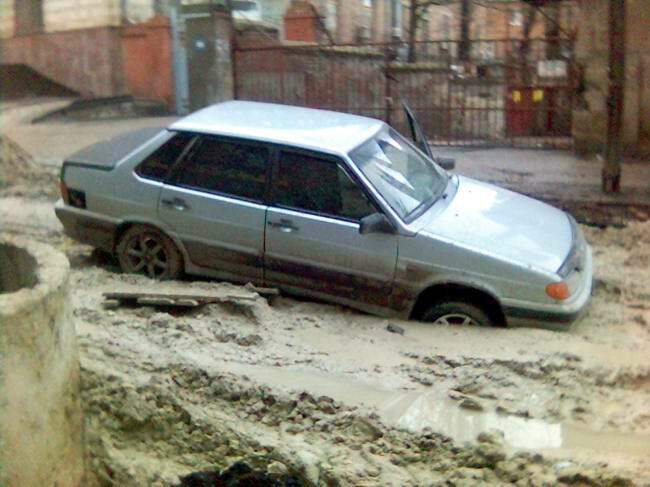 Just another piece of Russian roads. 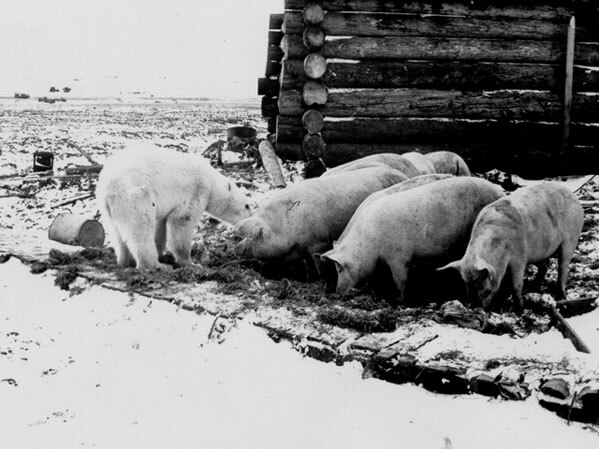 So in some Northern parts of Russia small white bears can be friends with pigs? When it is flood in St. Petersburg some use such nice footwear to move around. 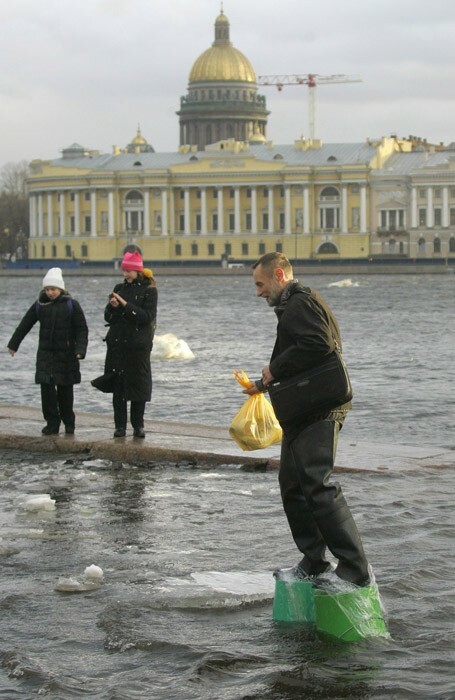 The flood in Saint Peterburg took place because of Americans and America. Americans pollute everything around them including lands, waters, air. They produce greenhouse effect on the Earth. That’s why floods appear in many places on the Earth. People on the Earth suffer because of Americans. 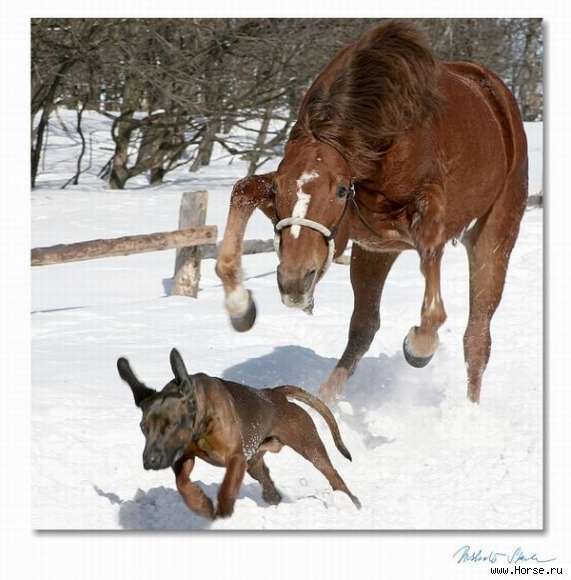 Now my friend, try to understand that Finland could use a little global warming. Think about it, in January 2040 we will sit on Senate square in Helsinki under palm trees, sipping piña coladas and enjoying the +30 degrees of warmth. How about it? Keep the dream alive by driving your car as much as you can! You sir are “FINNISHed”.. ST. Petersburg floods are as old as the city itself. Seems that Peter The Great choose the wrong place to build his city. I would like to see how much you “love” global warming when the ozone layer disappears and you are being burned alive. If the earth is warming its a natural phenomenon and we cant do anything about it anyway. The people saying we are causing global warming are fools and crackpots. My first response was really just a joke anyway in response to the slam against Americans. We use more energy in America because we have built a better standard of living for ourselves. You would do the same if you could. That’s why you have no right to live on the Earth! Get out! Global warming is mainly cause by pollution. Over the last 50 years the earth’s temperature saw a drastic increase. Since you have such a high standard of living, you should be able to devote much more time to taking care of the planet – get to it! :). hadn’t invented the internet and global warming! I’m trying to figure out the plug / LAN wire. Ah, I think this is a part hoax (the ethernet cable with a mains plug on the end) this device is known as an “etherkiller” much famed in IT operations departments all over the world. The idea is generally to destroy the network and as many devices that are connected to it by pumping mains voltage into it 🙂 I would doubt that there is anywhere actually making these for use. 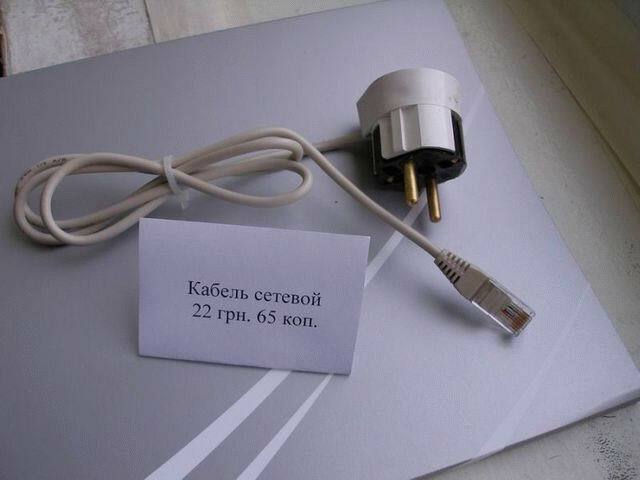 The label literally reads “grid cable” – it means both “power cable” and “network cable” in Russian. Just to comment quickly on the comment system. I don’t really like the boxes, they seem a little too cluttered. Is there a way of removing or rejigging the boxes? http://www.b3ta.com has a fantastic system on the message board style of things. I do like the bucket shoes, funnily enough I’ve never actually seen anything like that done before. We work hard to destroy evil empire of America. Did I mention it was 27 degrees C here today? YARR! TEH FINNISH ALCOHOLIC PWNS. I have a question, HOW COME MY COMMENTS KEEP DISAPPEARING!?? Is the administrator deleting them on purpose? Another thing, my comments are\were educational and accurate, unlike others. And they got removed after hard work of writing them up. Imagine spending 25 min. thoroughly writing comments with citations, only for them to be deleted by some administrator, possibly for fun. The soviets as well partook in the greenhouse effect by all their industrious activity.